The loss knocked Envy out of playoff contention. One of the worst teams in the CWL Pro League have won their first match of Stage Two. Epsilon, who entered today’s match against Team Envy with a 0-12 stage record, captured their first win in Stage Two with a 3-1 series victory over the Boys in Blue. The European team obviously haven’t had a lot of success so far in Call of Duty’s premier esports league, but Epsilon looked much different in their meeting with Envy. The team displayed more cohesiveness and ability than they had in previous matches. Despite losing nearly every one of their Hardpoints in Stage Two, Epsilon took map one, Gibraltar HP, by a slim margin to jump into the lead. Their Search and Destroy woes continued, though. Despite having a lot of momentum heading into the second game, Valkyrie Search and Destroy, Epsilon failed to win a single round in the map. Fortunately, they rebounded on Flak Tower Capture the Flag to bring the series back into their favor. In previous series, Epsilon couldn’t take advantage of their leads. But the Europeans closed out the series in four games. 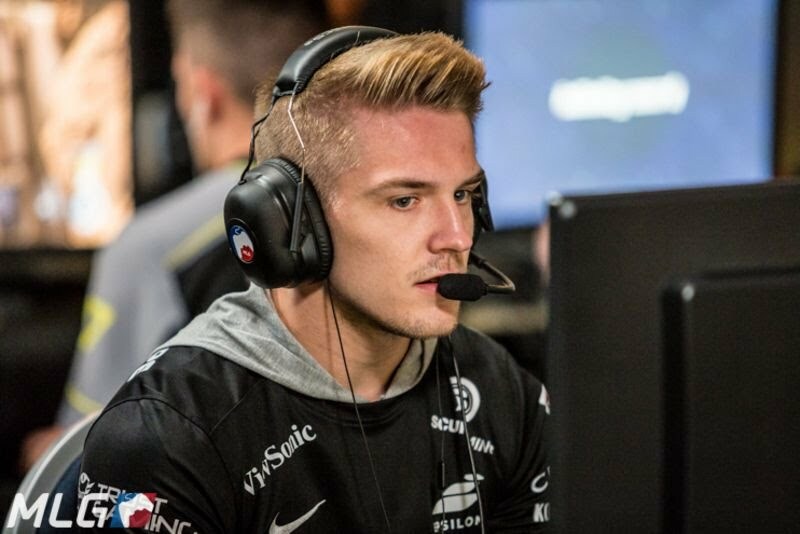 After winning another tight Hardpoint, Epsilon improved to 1-12 ahead of their final match of the stage. Team Envy lost their other match of the day against Red Reserve, which knocks them out of playoff contention. Epsilon also lost their other match, falling to fellow European team Splyce. Team Kaliber and FaZe Clan secured sweeps during the day as well, taking down Evil Geniuses and Echo Fox respectively. Division A will conclude tomorrow with the group’s final four matches of the stage taking place. Epsilon will look to get their second win of the stage as they take on Echo Fox in the opening match of the day at 1pm CT.